The best location on Hermosa Beach in Playa Hermosa Guanacaste Costa Rica! This luxury rental is 10 steps from the beach, and just a 15 minute drive from the Liberia International Airport. Private and gated property. This Oceanside rental features 2 Villas, side-by-side with a private pool, beachfront patios and onsite parking. Onsite caretaker handles daily housekeeping services and is available to assist with daily breakfast and other needs for a nominal fee. Inquire for further details. 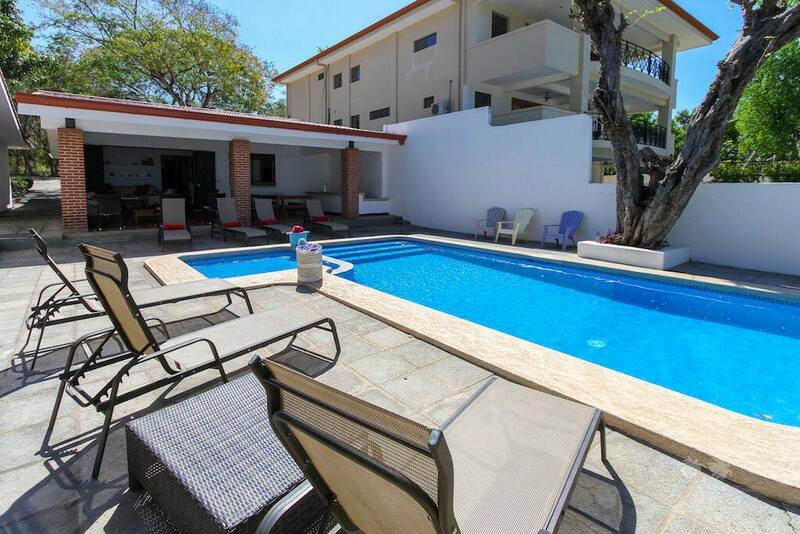 This rental can comfortably accommodate up to 18 guests; with a total of 8 bedrooms and 6 bathrooms. Pool and beach toys available upon request. We can also help arrange nearby activities such as zip lining, boat tours, surfing, sunset cruises, deep sea fishing and more. Our goal is to provide you with a comfortable and carefree stay, while providing resources that help make your experience exceptional! 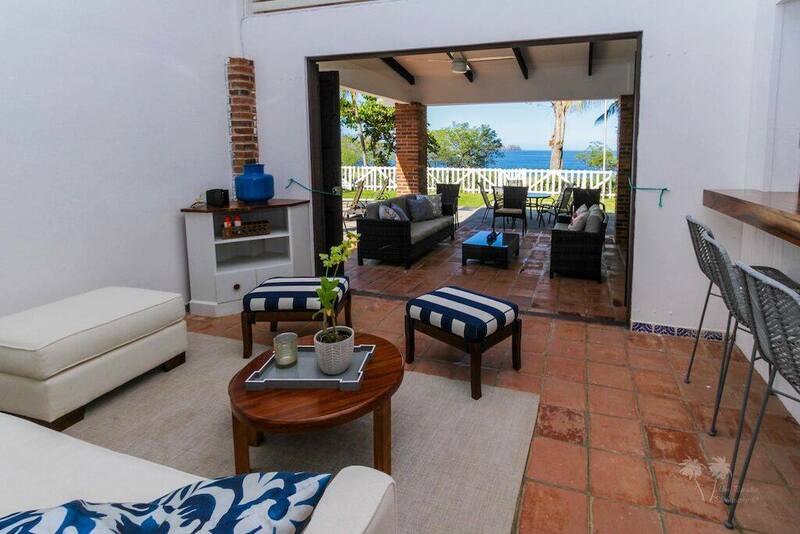 Beach House Hermosa is available for selected dates.